Join Dr Ella Morrison, Assistant Curator NGA as she discusses the David Hockney: Prints exhibition. 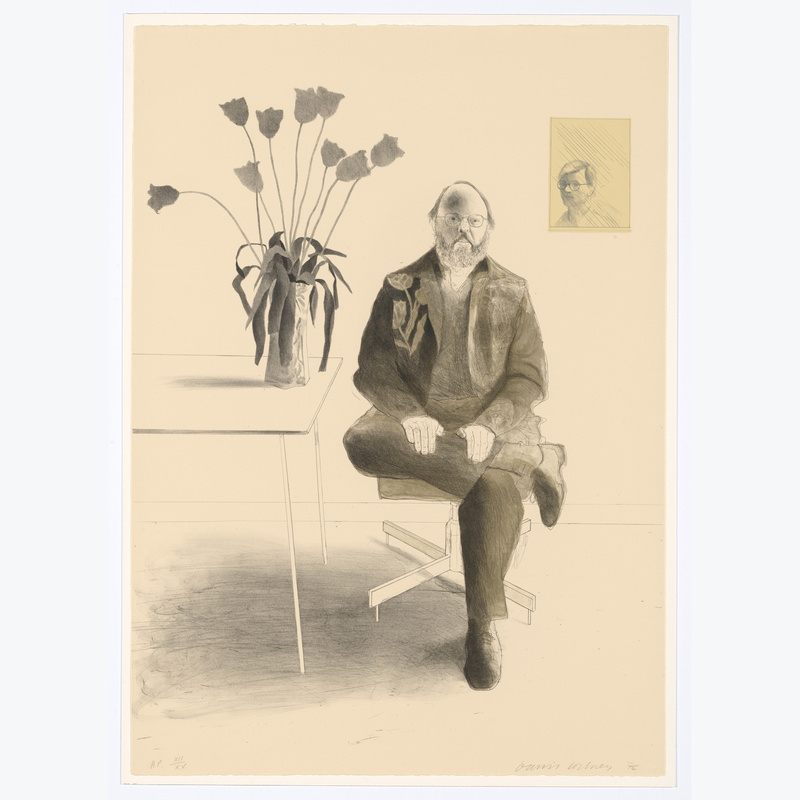 British artist David Hockney is regarded as one of the greatest printmakers of our time. The 2017 exhibition David Hockney: Prints at the National Gallery of Australia (NGA) was described by Australian art critic Sasha Grishin as a ‘striking landmark exhibition’ and an ‘internationally significant blockbuster’. The Cairns Art Gallery is thrilled to be the premier venue for David Hockney: Prints which is a nationally touring exhibition.